Area residents are invited to view artwork created by students, faculty and staff at Missouri State University-West Plains during the Campus Community Spring Artworks Exhibit Feb. 9-23 at Hass-Darr Hall. The event is sponsored by the Missouri State-West Plains art department and the office of academic affairs. 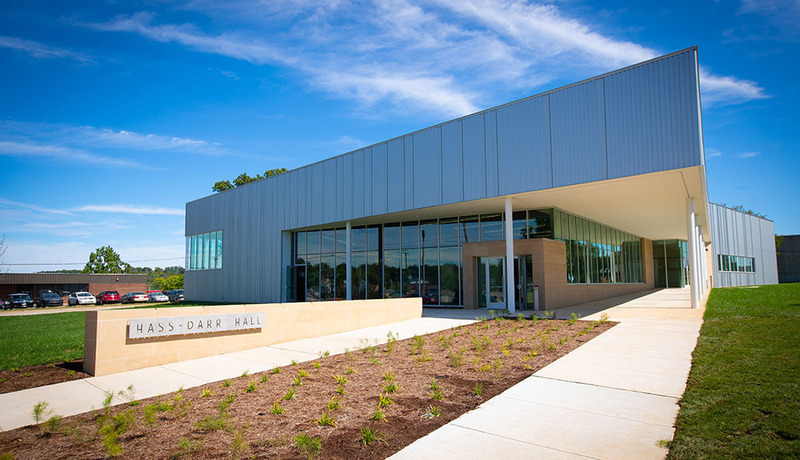 Members of the campus community who would like to display their work and compete in the art show may drop off their pieces between 1 and 2 p.m. that day at Hass-Darr Hall. The exhibit will open to the public afterward. Two-dimensional artwork in all mediums, such as pencil, acrylic, watercolor, oil, pastels, photography, etc., will be accepted. Two-dimensional pieces must be matted. Matting can be simple, like construction paper or poster board, as long as it’s neat and well presented, organizers said. If framed, wire for hanging is required, they add. Three-dimensional sculptures and pottery in mediums such as clay, wire, paper, etc., also will be accepted. A reception for the artists is scheduled for 2 to 3 p.m. Feb. 23 at Hass-Darr Hall. Awards, including cash and hand-crafted trophies, will be presented at 2:30 p.m. Submitted artwork will be released following the reception. For more information about the exhibit or how to enter artwork, contact Kelli Albin at kalbin@missouristate.edu.